To celebrate the festive season, Madh-Marve based ‘The Resort’- holds a month long themed food festival that has something to offer to all the diverse crowd in Mumbai. So here’s for all our South-Indian families – a reason to join in and treat themselves with special South Indian food. 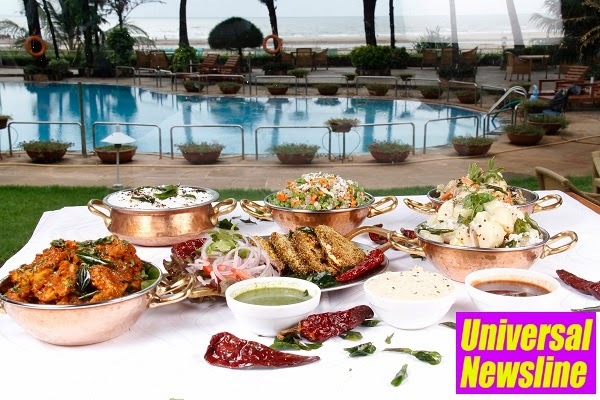 ‘The Resort- Mumbai’ invites you to feast on authentic South Indian Cuisines– like Sambhar, Coconut Rice, Peas and Coconut Salad, Kootu Curry, Beans Poriyal and Amboli. The menu also offers delicious cuisines like Chicken mulligatawny, Kozi Varta Curry, Lamb Stew for non- vegetarians.